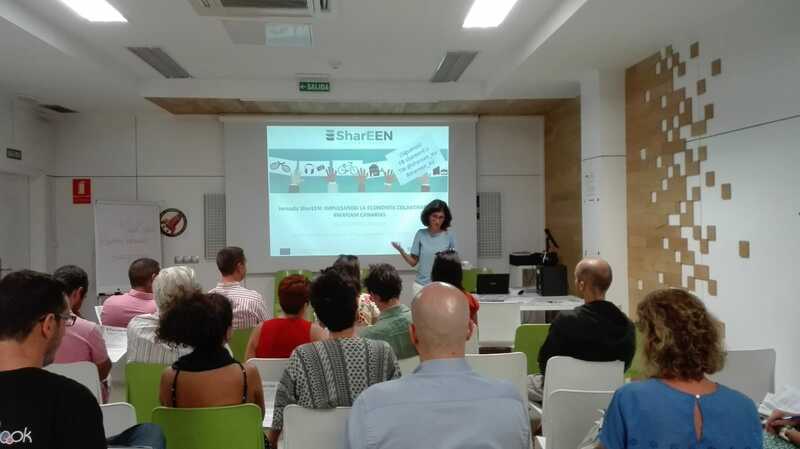 After the event held in Tenerife in May 2018, the Technological Institute of the Canary Islands (ITC) has organized last week, on September 27th in Gran Canaria, the second conference "Boosting the collaborative economy" in the framework of the SharEEN pilot project led by the Canaries, with the ITC at the head of a European consortium formed by intermediation centers of the Enterprise Europe Network (EEN) of Spain, Italy, Portugal, Poland, Slovakia and Bulgaria. The Timbro Sharing Economy Index has been compiled using traffic volume data and scraped data, and provides a unique insight into the driving factors behind the peer-to-peer economy. 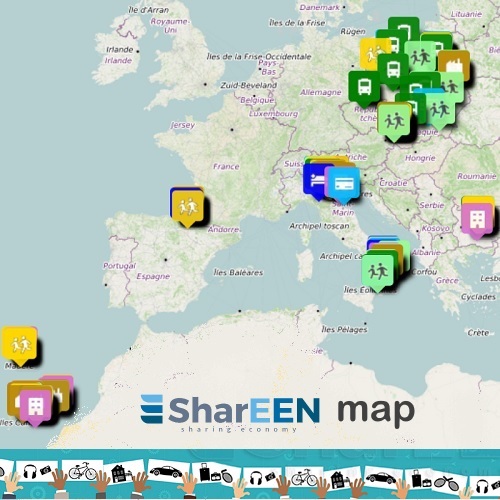 Monthly traffic data was collected for 286 services in 213 countries. For 23 of the 286 services, a complete count of active suppliers was done using automated “web scraping” techniques. Previous cross-country reports have employed surveys or self-reported indicators and have thus relied on conflicting colloquial definitions of the sharing economy. 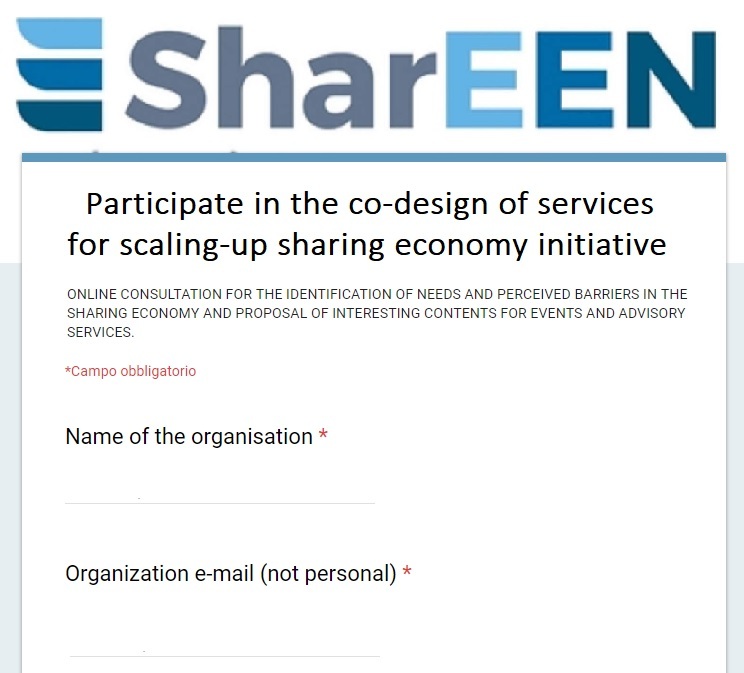 To overcome this problem, the experts have developed a definition of the sharing economy that allows for exact classification of the services. This allows to use traffic data and scraped usage-data without fuzziness about whether it is about a sharing economy service, or not. Using the definition, they have considered 4,651 service candidates worldwide, 286 of which were classified as sharing economy services. The map is being progressively validated and extended through contacts and meetings with regional operators and stakeholders. All information is derived from public sources. Any integration and revision is welcome! The First regional event organised by Plovdiv Chamber of Commerce and Industry was held on March 30, 2018, in Plovdiv, Bulgaria. The info day was designed for regional organizations and businesses operating in the shared economy, but also for would-be entrepreneurs, start-ups, relevant stakeholders, representatives of local administrations and NGOs. Main goals of the event: to inform participants about the project and planned activities in the region of Plovdiv, to share the results of regional mapping actions within WP1, to exchange good practices and experiences in the field, to discuss the existing collaborative initiatives and involve regional stakeholders.